Marock’N’Roll is a surf shop with chilled surf shirts, pants and much more. You can find the shop on the main street in Taghazout between Sunset restaurant (really good!) and La Point surfcamp. Watch out for the coolest yellow pop-up-van, which drives from beach to beach to sell some stuff from the shop. 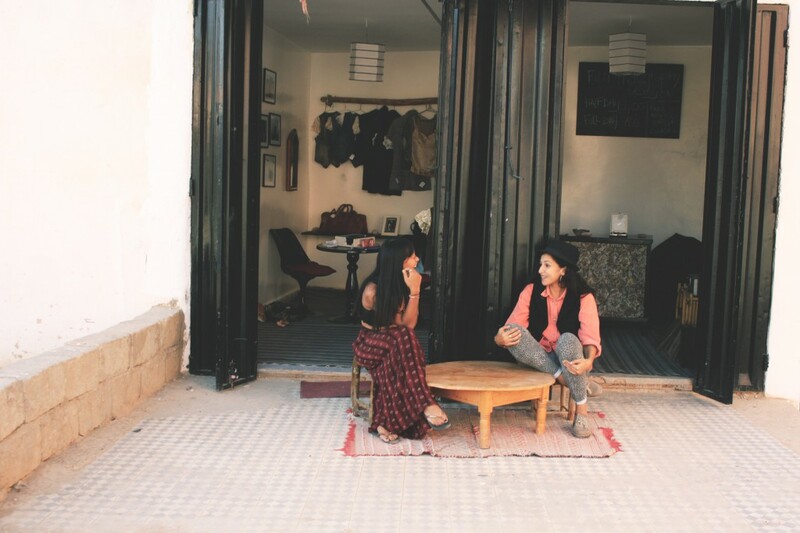 Talisman is a small concept store with upcycled vintage clothes and beautiful Moroccan art and photography. The shop is based in Taghazout close to Panorama Cafe. 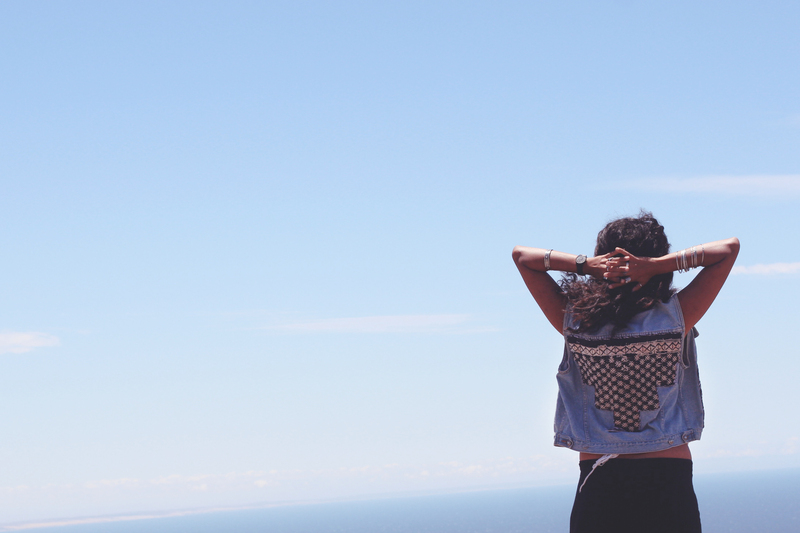 Handmade vintage denim jackets with Moroccan patterns. I own two jackets of Berber Blue already and would love to own much more. By the way, every jacket is individual and is created with lots of love by Beth. Visit their website, their etsy shop, facebook or instagram account or pop by at Surf Berbere surf camp and ask for Beth, she is happy to assist you with finding your individual denim jacket. Chanti Mai is one of the most inspirational people I met on my journey and she has a special talent for unique and fascinating surfboard art. Check out her designs on www.chantimai.com. She also draws stunning drawings and gives massages and yoga lessons in Taghazout. 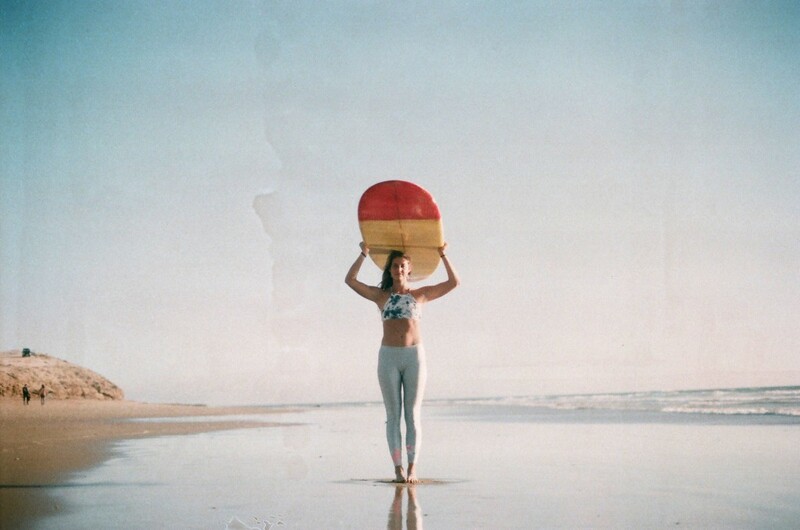 DOTS Dancer of the Sea is a surf leggings brand with its roots in Morocco. The leggings are combined with up-cycled materials and all of them have a unique look. They are not available yet, but can be pre-ordered. Check out the Instagram account. In my eyes Dounia is one of the most talented photographers, she takes amazing analogue lifestyle pictures and has always great ideas. She would be absolutely happy to organize a shoot for you. Drop by at her store Talisman. 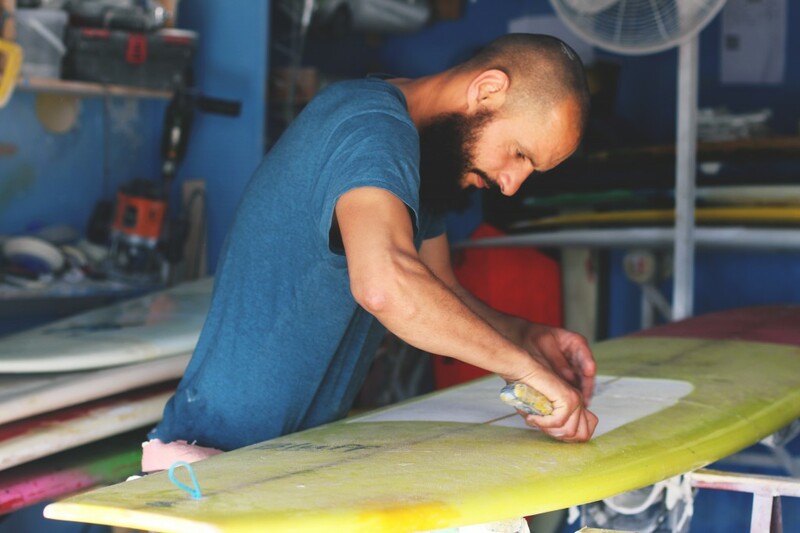 Fahd is the local shaper based in Tamraght, a 5min drive from Taghazout. 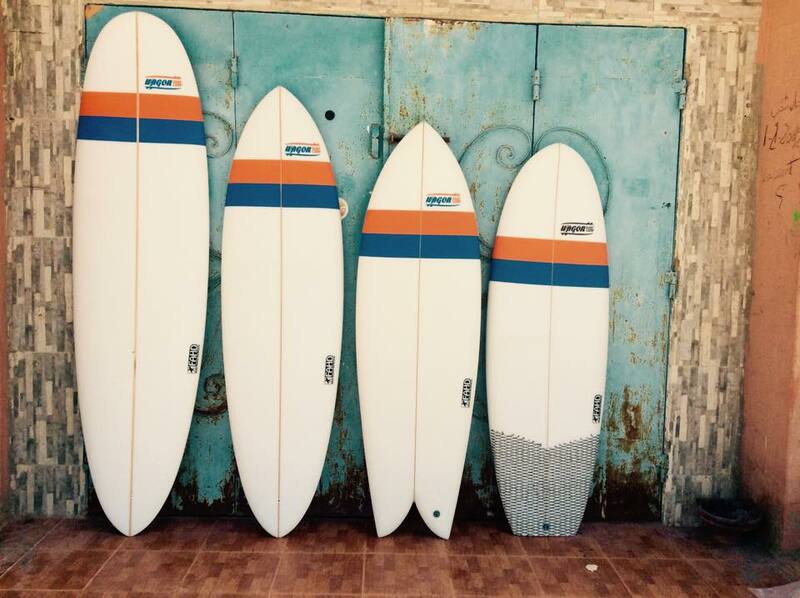 He fixes and shapes boards and is always up for a cultural talk about Morocco. The Bihi Store represents ethical fashion and unique designs handmade in Morocco. It was created 1.5 years ago by fashion designer Silvy, who has been working in fashion for over 8 years. Bihi is essentially a mix of clothes, bags and accessories, which are all designed by Silvy herself. The items are normally created with local artisans and unique things from the Moroccan Souk. You can be sure that her clothes are not worn by anyone else, as she only produces in very small quantities. You can find her things in her Etsy store, at Talisman, in the Mountain Riad or at markets in the UK (check facebook or instagram or updates). WAVE GYPSY was created in the beginning of 2016 by Franky, a fashion designer from Germany. 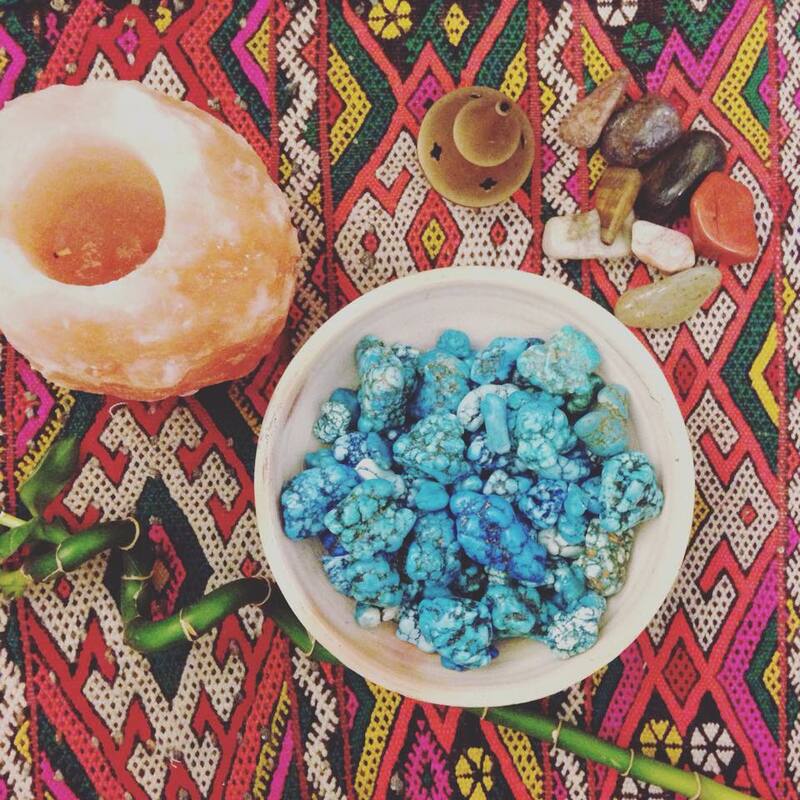 She fell in love with the Moroccan lifestyle and now creates unique fashion items inspired by the Moroccan culture and the drift of the ocean. 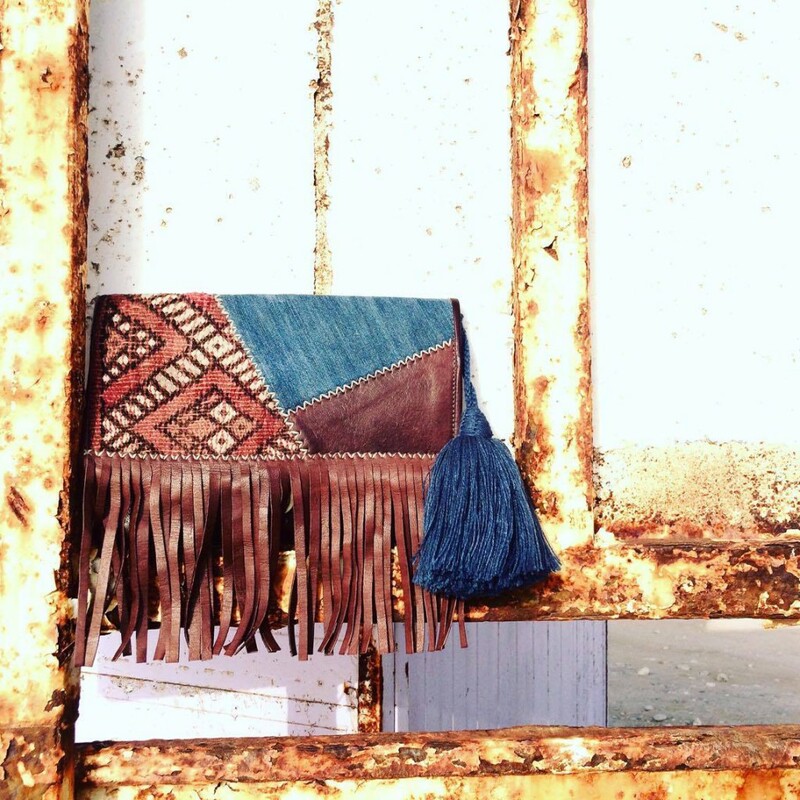 Franky designs and re-designs styles – You can find bags made of new, old and recycled things such as leather kilim and demim as well as colorful pomons and straw bags, which are all made by amazing artisans from Morocco. 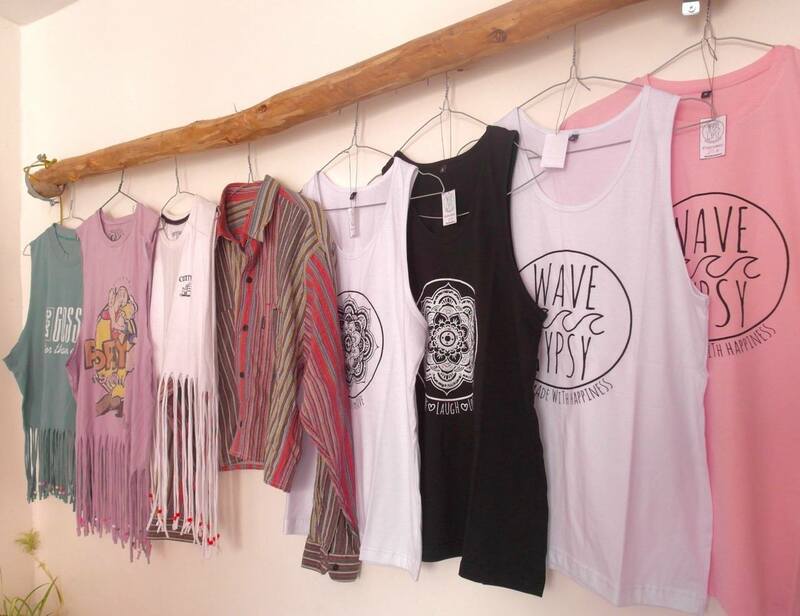 WAVEGYPSY also offers vintage t-shirts from the Souk (Moroccan market), which are cut, braided, knotted or/and dyed – every piece is unique and has a new boho life. You can find a small collection in the etsy store or at the Talisman shop. 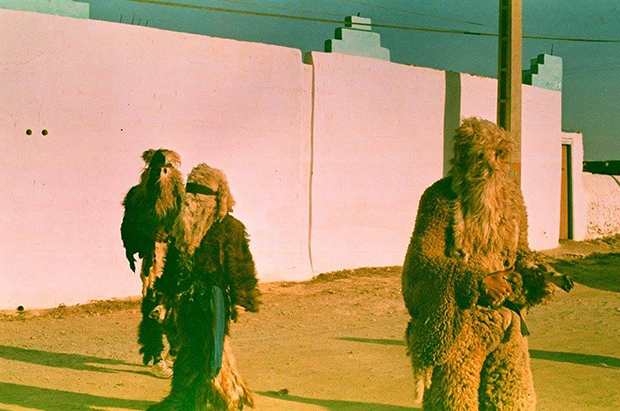 One of my favourite Moroccan photographers are Nadia and Arthur from MSP Moroccan Surf Photography, who are based in Imsouane, a magical surf spot in Morocco. 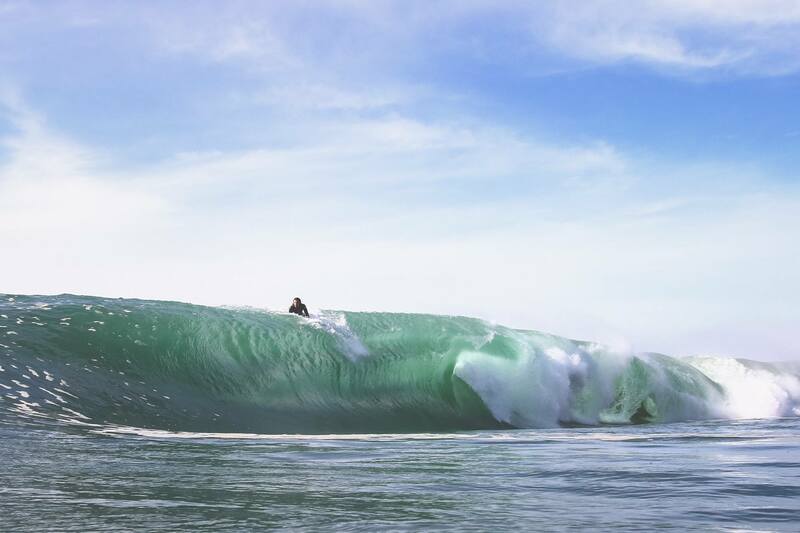 If you want to have some stunning pictures of your surf session in Imsouane, drop MSP a message on facebook. 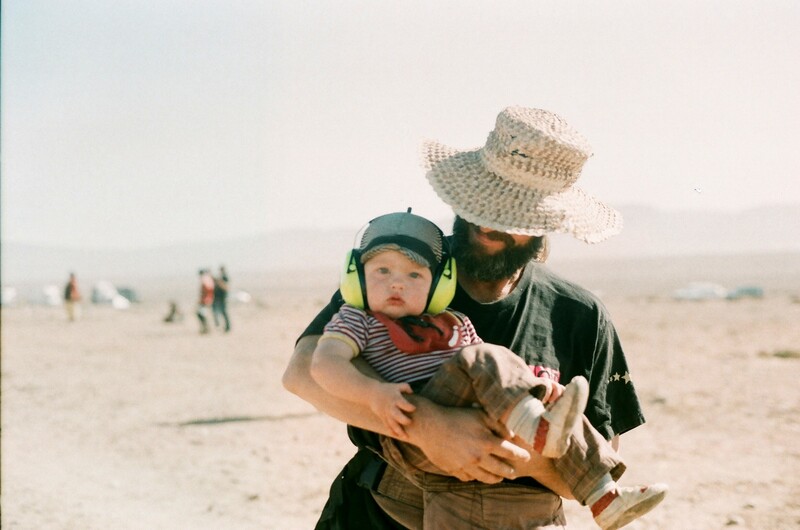 They are always up for projects as well.